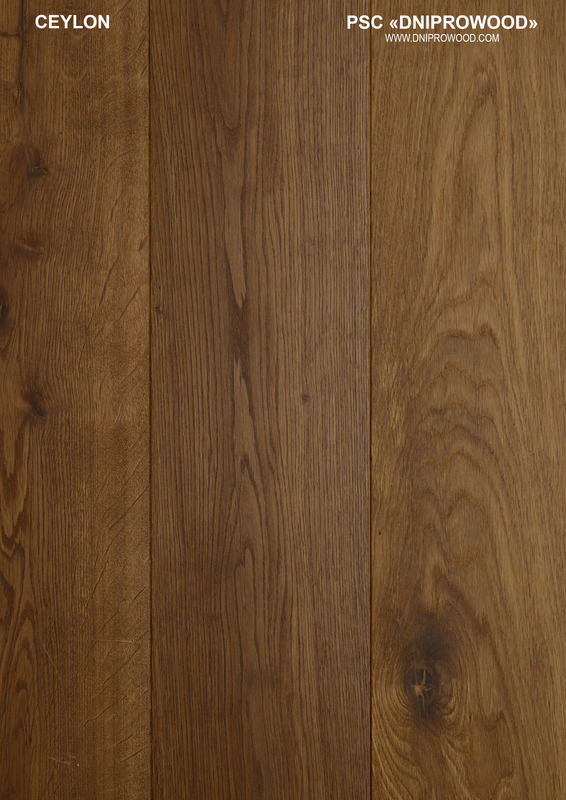 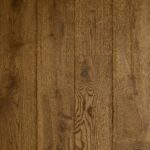 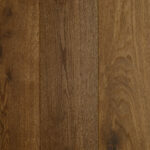 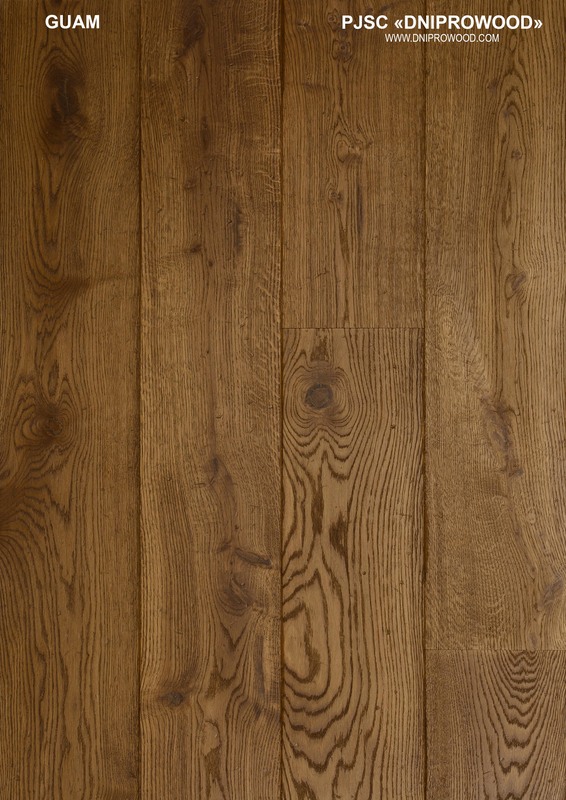 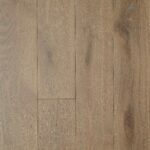 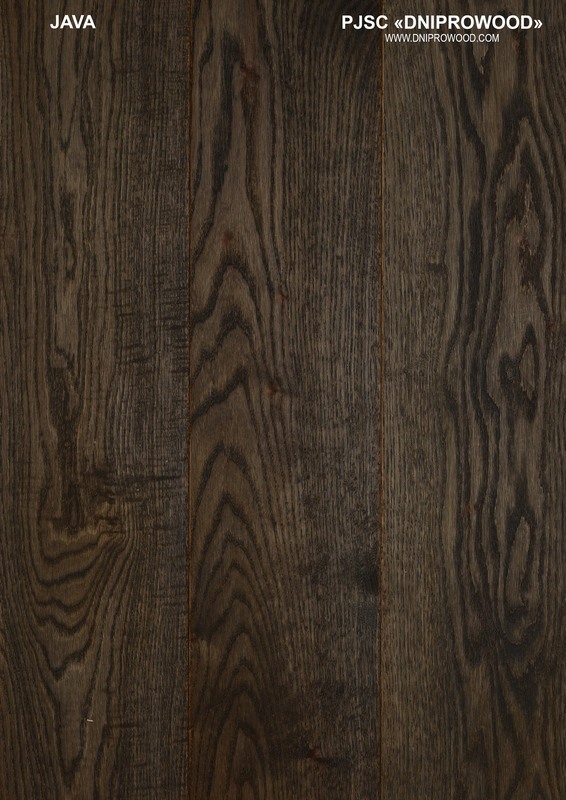 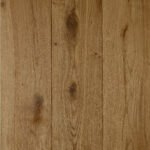 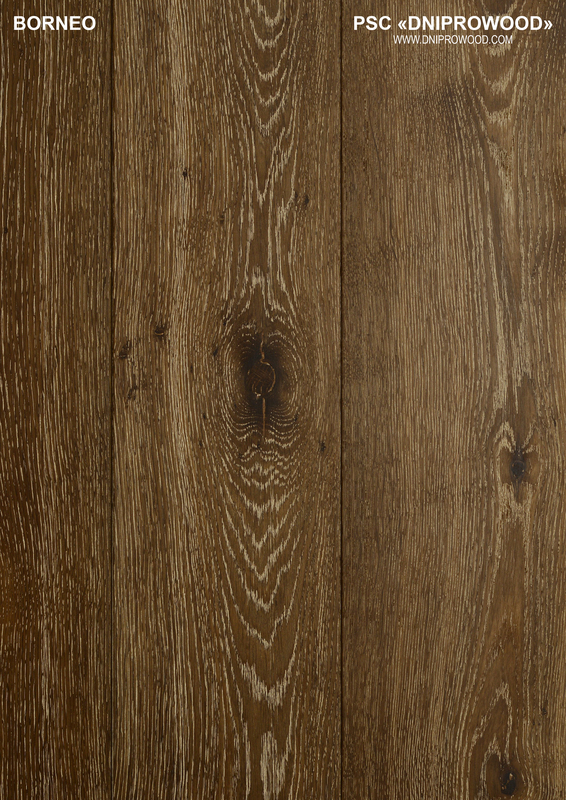 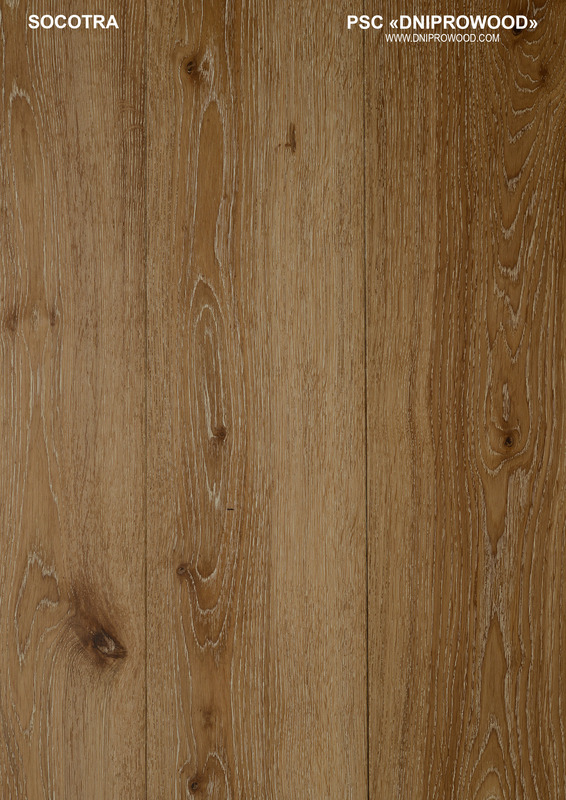 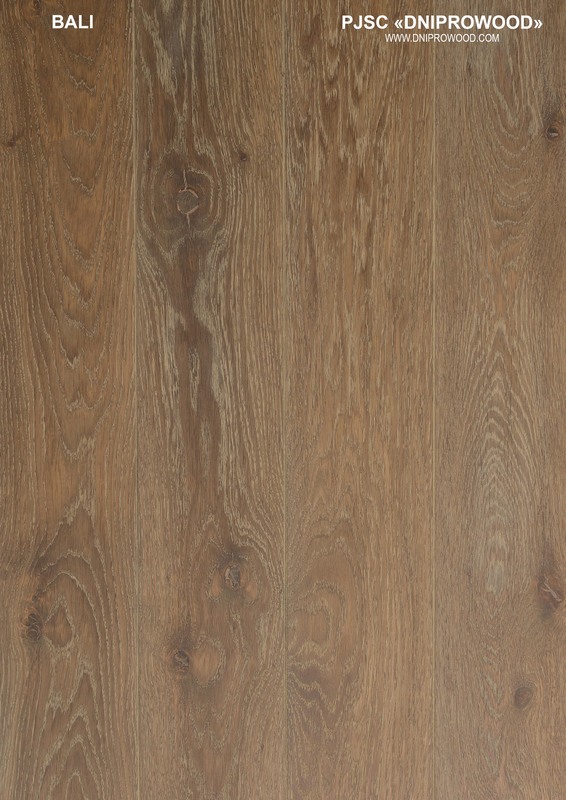 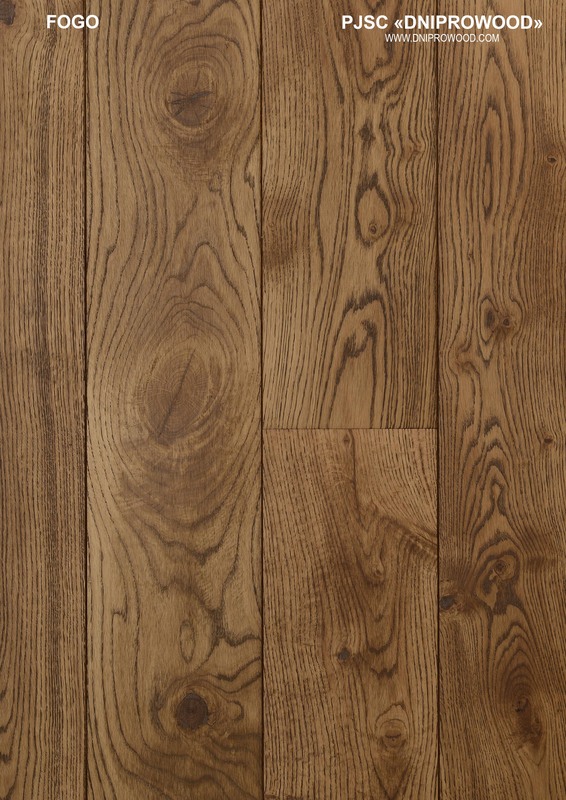 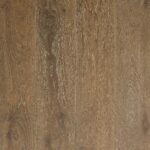 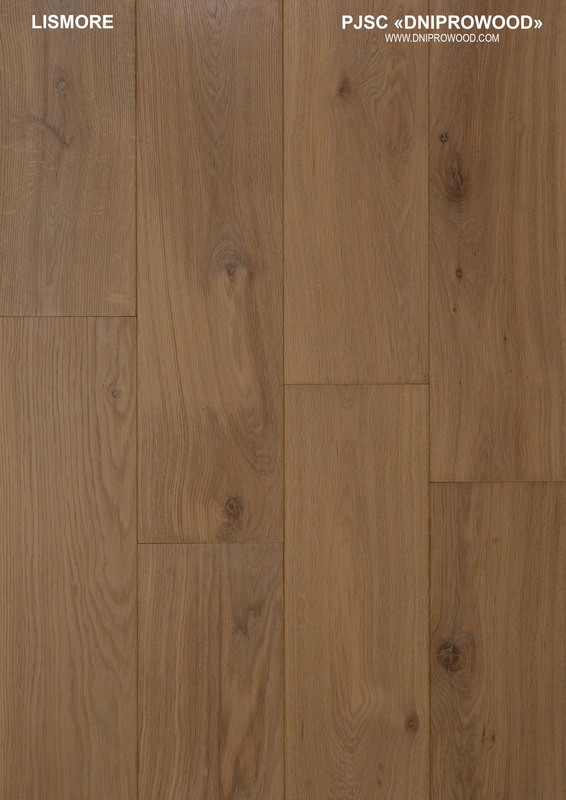 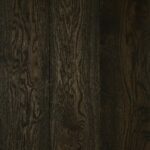 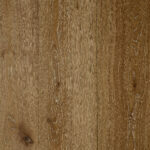 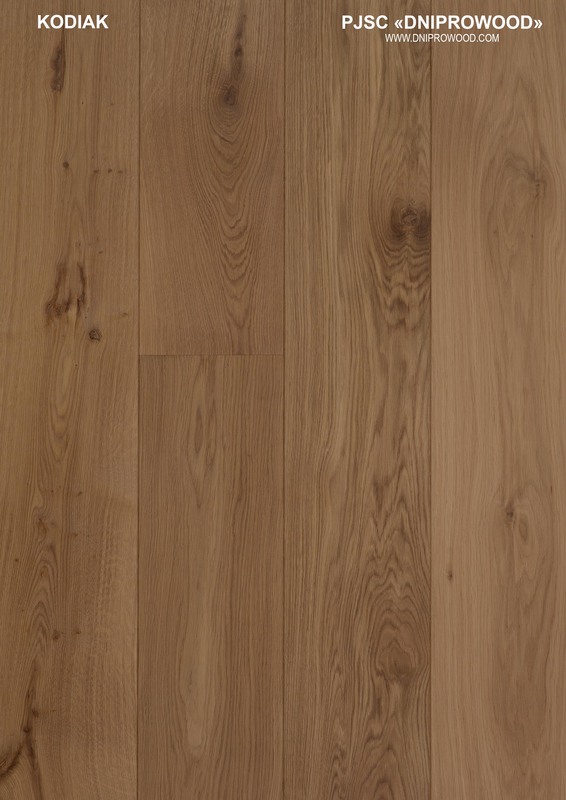 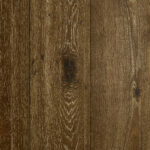 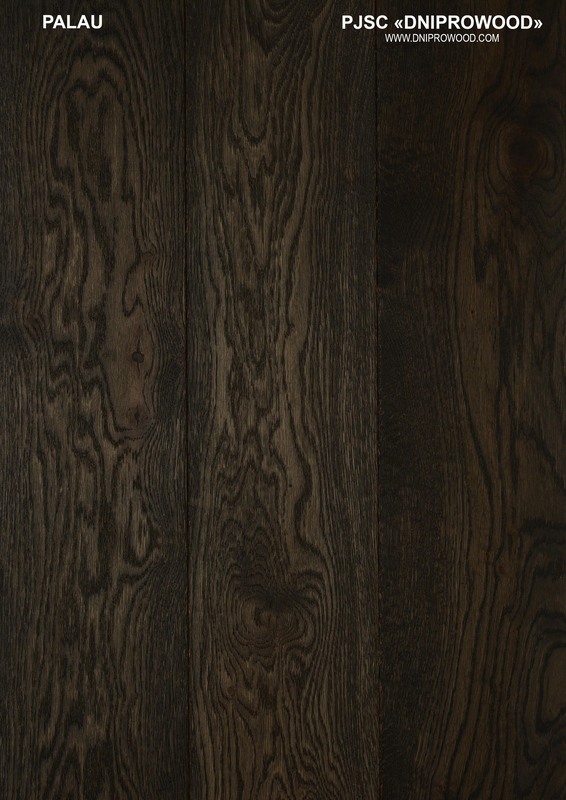 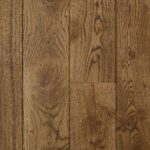 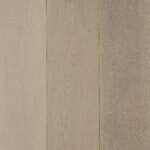 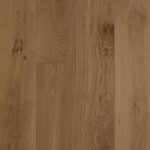 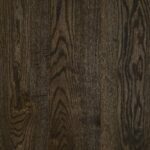 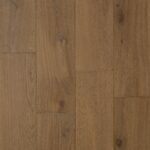 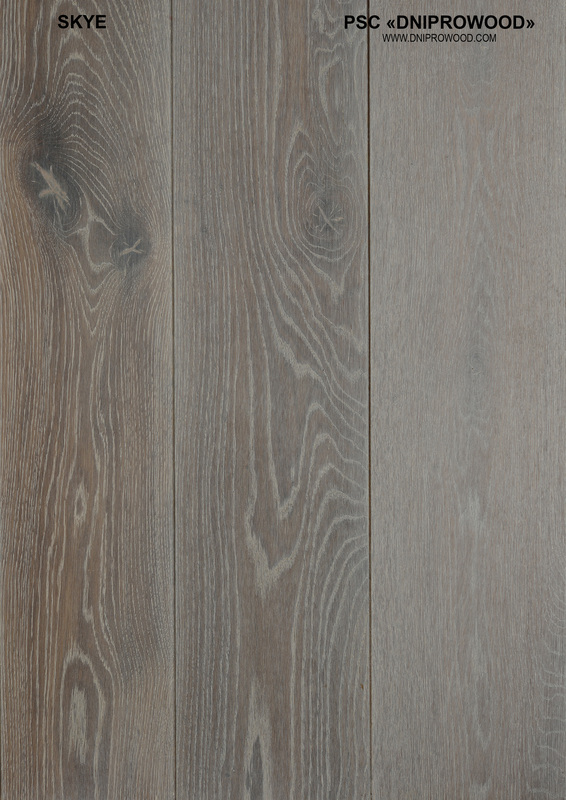 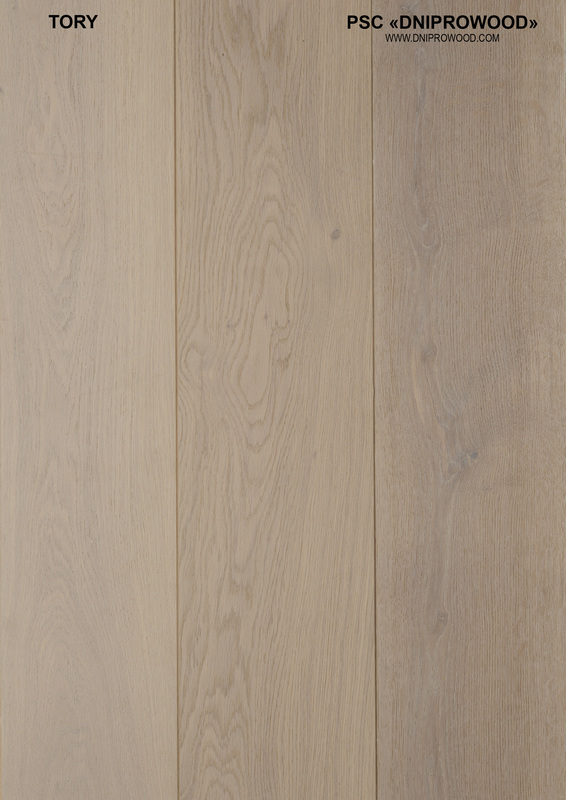 Available colors – PSC "Dniprowood"
Top layer thickness is measured prior to the finishing process. 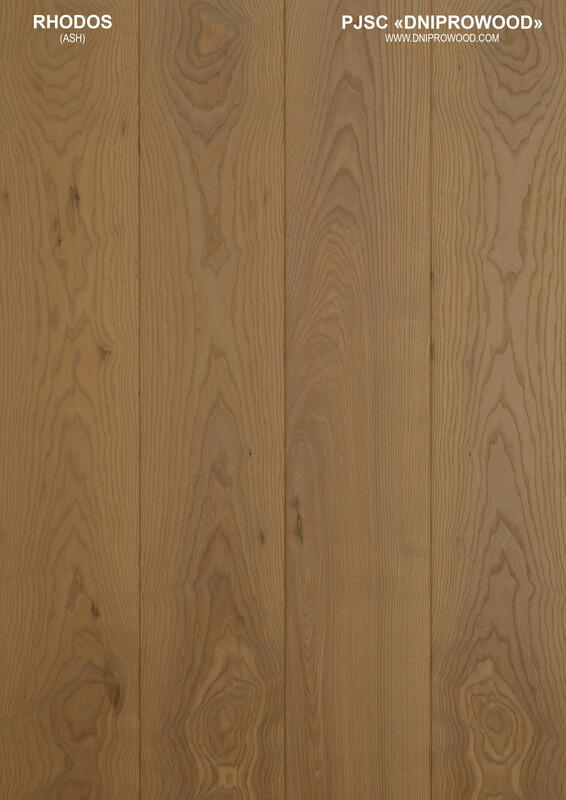 Finishing processes will affect the overall thickness. 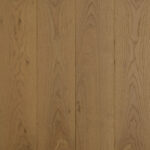 Lacquer, oil, unfinished. 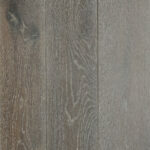 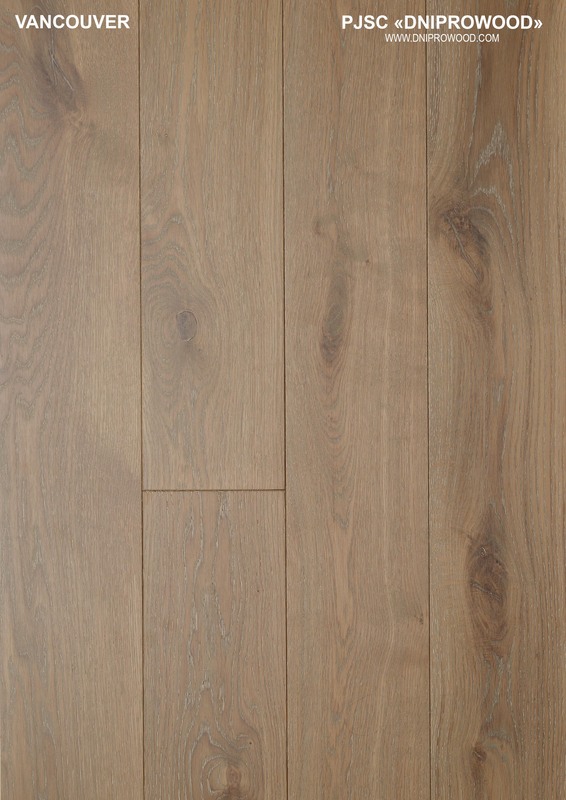 We have possibility to make brushed floors (if it is necessary – with adding of stain). 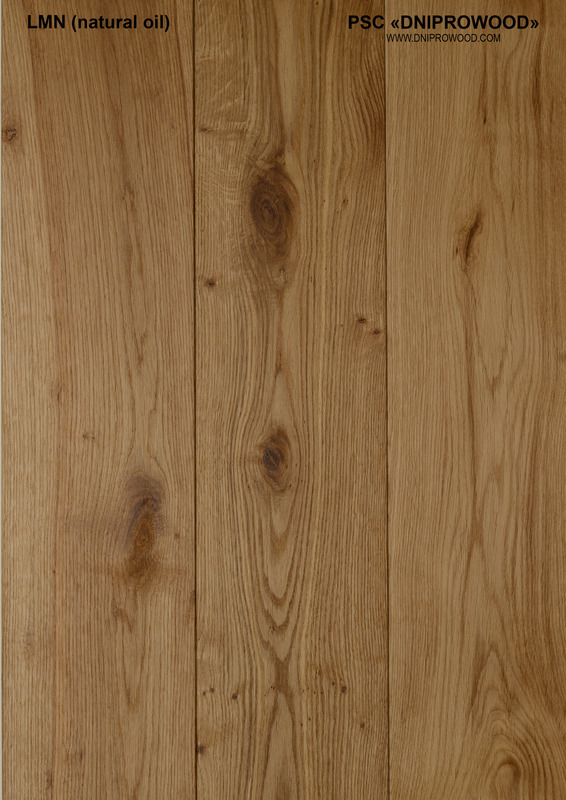 “Deck” from the boards of variable length straightly or diagonaly. 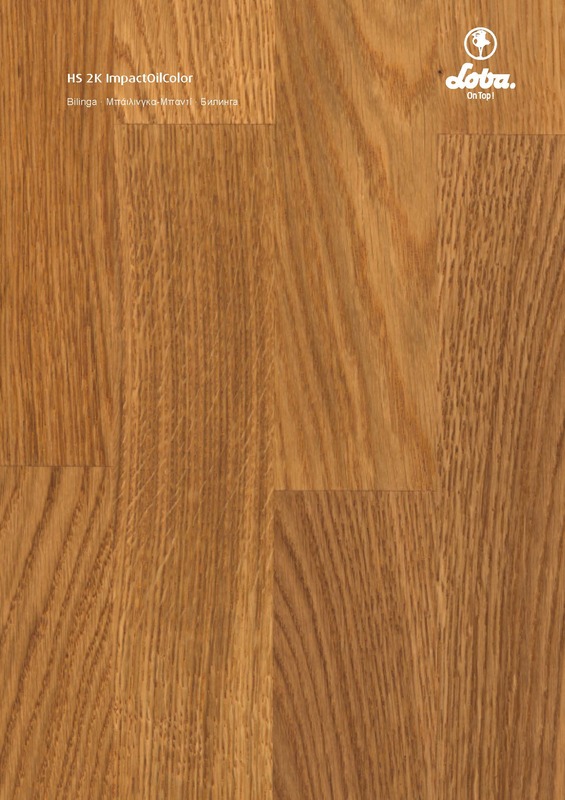 “Herringbone” from the boards of constant length straightly or diagonaly.